Tonight, the Polska Akademia Filmowa (Polish Film Academy) held the ceremony for their Polskich Nagród Filmowych Orły 2011 (Eagle Awards), their 13th annual edition. The festivities took place at the Teatrze Polskim in Warsaw. Jerzy Skolimowski's Essential Killing came out on top, winning Best Film, Director, Music and Editing. Wenecja (Venice) also took four awards but in the technical categories of Cinematography, Art Direction, Costume Design and Sound. Wszystko co kocham (All that I Love) had led with eight nominations including Best Film. 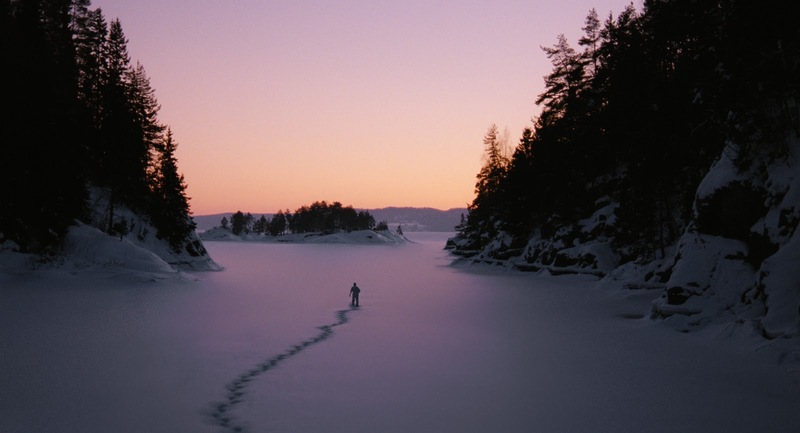 It won the Audience Award, Best Screenplay and Breakthrough Artist (Mateusz Kościukiewicz). Roman Polański won for Best European Film for his French/German/British co-production The Ghost Writer. He previously set the record for most nominations (13) and wins (8) with his 2002 film The Pianist. Both records were tied last year by Rewers (The Reverse). 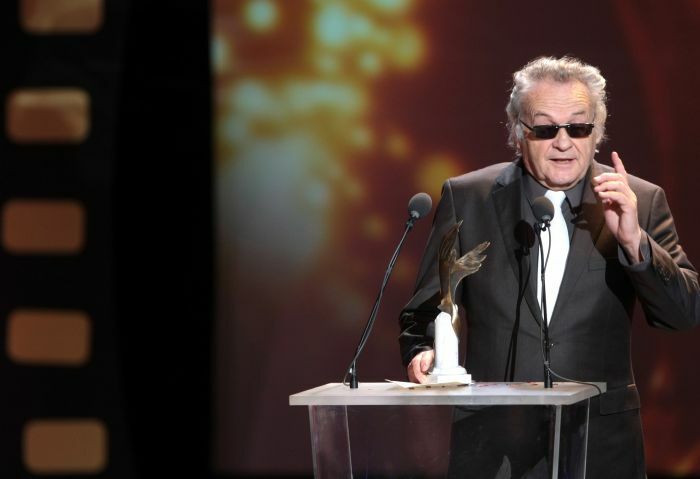 A Lifetime Achievement Award was bestowed upon writer/director/producer/ Tadeusz Chmielewski.